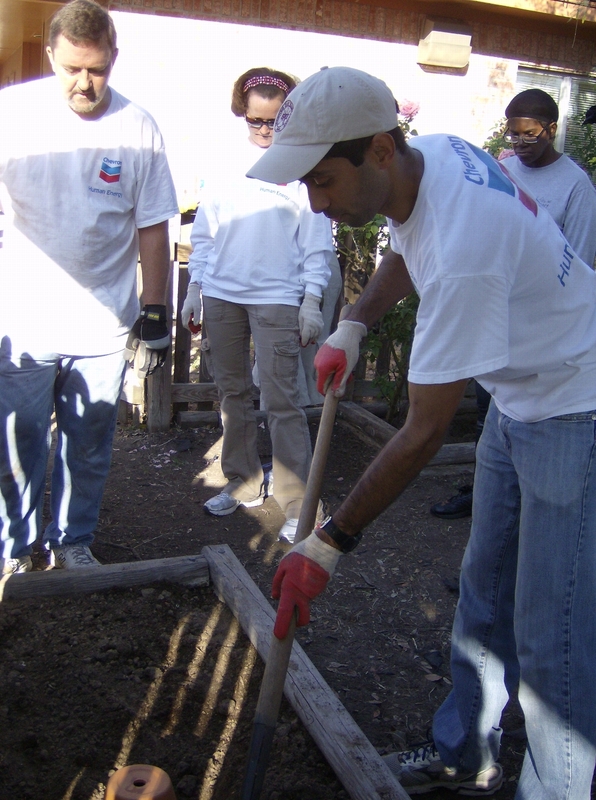 The services provided by AFH are the result of diligent work of many caring, dedicated, and creative volunteers. We hope you will join us in our effort to help those living with HIV/AIDS by becoming an AFH Volunteer! Most of our volunteer needs revolve around events, group projects, and special programs. We typically need teams of volunteers, and most of these opportunities are filled by corporate or community teams. Our need for individual volunteers is small--especially for administrative tasks. Of course, our annual AIDS Walk event is a way for everyone to help. Just register, raise funds, and walk! You can even form a team to multiply your fundraising efforts! AIDS Walk 2019 will take place on Sunday, March 3rd. Watch for details coming soon. 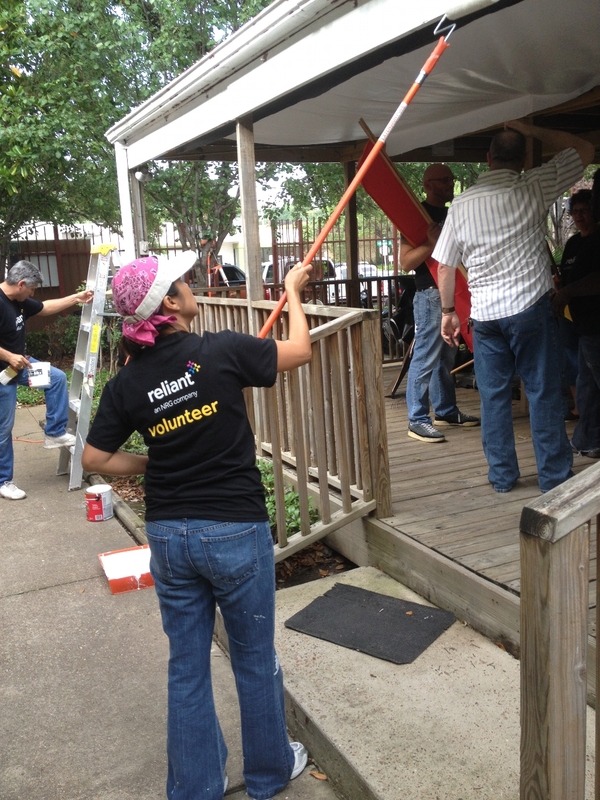 Does your company or church group sponsor a volunteer team? If so, get in touch with them and suggest doing a project for AFH! For more information about AFH volunteer opportunities, please send email to Lauren Brooke at brookel@afhouston.org.